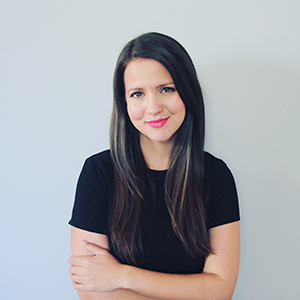 Kristen Webb Wright is a writer, artist and web designer. She grew up in Muskogee, Oklahoma, and graduated from Oklahoma Baptist University in 2007 with a Bachelors of Art. She now lives in Oklahoma City with her husband, Jacob, and their two dogs, Ranger and Littleman. She works at iThemes. In 2014, she published her first book A Tiny Existence: A Memoir in Journal Entries in 2014. In 2016, she published Tell the Trail: A Memoir in Journal Entries. You can usually find her with wet paint on a new canvas, reading, digging into code, adding quotes to her collection, or writing with a cup of tea nearby.